When an entrepreneur starts his business, his obsession is to sell. So focus all the efforts to win customers and generate revenue. 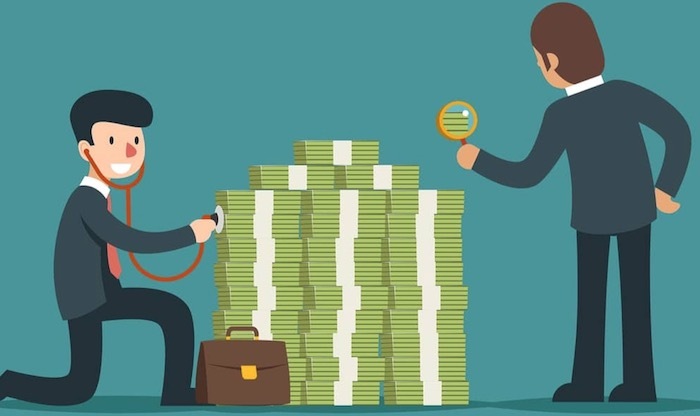 The problem is that many forget the collection process and, ultimately, to take care of the cash flow or cash flow of your business. If you want to be a true entrepreneur and build your project, control the cash on hand should be your new obsession. This will help you make better decisions and be the best indicator of the health of your company’s financial status. It is essential to keep track of income and expenses of a business; the key is that the cash inflows are cash. For example: In case of food and beverage establishments, periodic review of cash movement is important because most of the daily operations will be in cash, the expert in accounting and administrative matters. To control cash flow all-business revenue in a restaurant can be recognized from the sale of food, beverages and other products such as souvenirs or magazines-; then the costs and expenses, expenses are subtracted. If the result is positive, there will be a surplus of cash. If negative, is determined that there is a deficit. 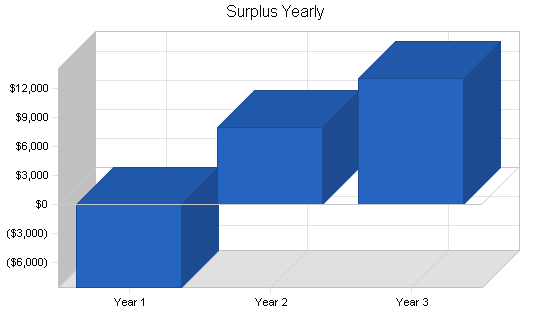 Ideally, there is always a surplus. Keep in mind that having cash on hand becomes even more sensitive issue for certain businesses where daily operations are performed in liquid-even-payment to suppliers as cosmetic, stationery, grocery stores, restaurants, and cafes. So you need to take care of it. Just getting the new customers can not help if you have not received the payment for the sold items. If you sell stuffs on credit, you need to make sure that you have a proper team (or person in case of small shop or business) who deals in the collection process. So that the amount can be collected for all sold items in time that will make you to run your business smoothly. You should always remember that winning new customer is very important, but you need to have the goods in stock so that you can meet the customers’ expectation, and for this you need money. This is why, you should always control the cash flow to be a successful businessman.